Together we will explore the challenges and opportunities of sustainable urban logistics. 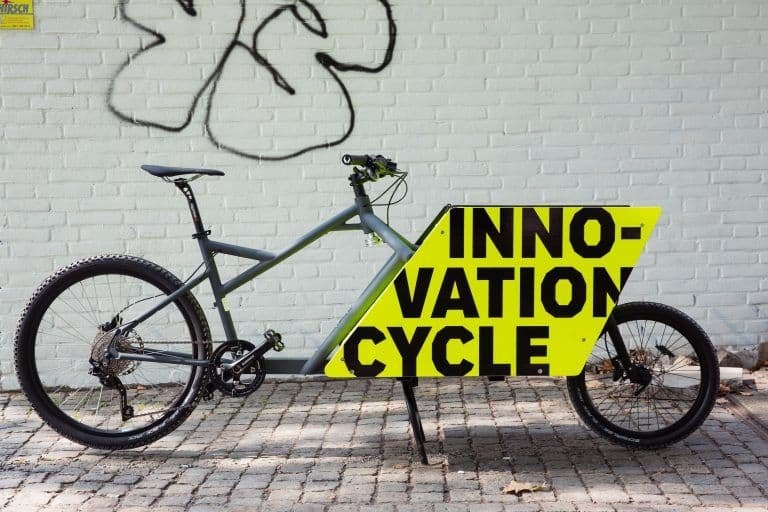 We invite you to change perspectives and develop ideas with us for a Pop Up Cargo Bike Space concept that is designed as a touring exhibition developed and shared by different cities. Therefor we will use the new Innovation Cycle method that helps small and medium sized groups to ideate and set innovation in motion. 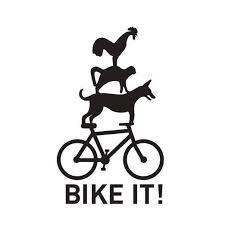 In cooperation with Bremen BikeIt.